Baron Vaughn and Open Mike Eagle’s new Comedy Central show The New Negroes revolves around music, stand-up, and social commentary. Each episode ends with an original song by OME and another artist. Today, we see his collab with Danny Brown, “Unfiltered.” The track is about being brutally, cathartically honest with your co-workers. Its video takes place in a bleak, hellish open office where people microwave fish lunches and clip their toenails. 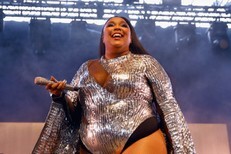 Future end-of-episode songs will feature Method Man, Lizzo, and MF DOOM, among others. 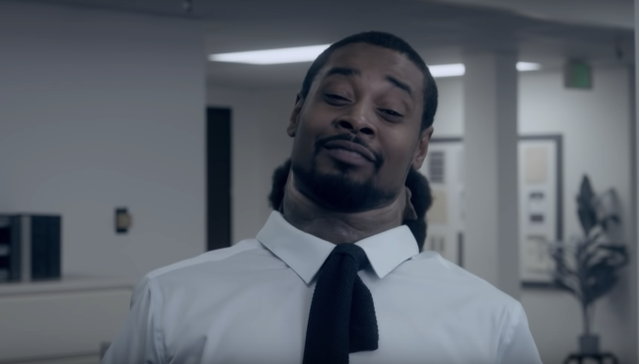 Check out the video for OME and Danny Brown’s “Unfiltered” below. The New Negroes premieres on 4/19 at 11 PM on Comedy Central.